For uniqueness and rarity this shirt is a 10/10 all day every day. I doubt there are many of these shirts knocking around which is always a nice feeling for any collector. The quality of the shirt is very good and the design is simple but effective. I like how the red and white links together seamlessly. The faded grey horizontal stripes are a nice touch. It reminds me slightly of the Wisła Kraków, with that shirt having the horizontal stripes instead. 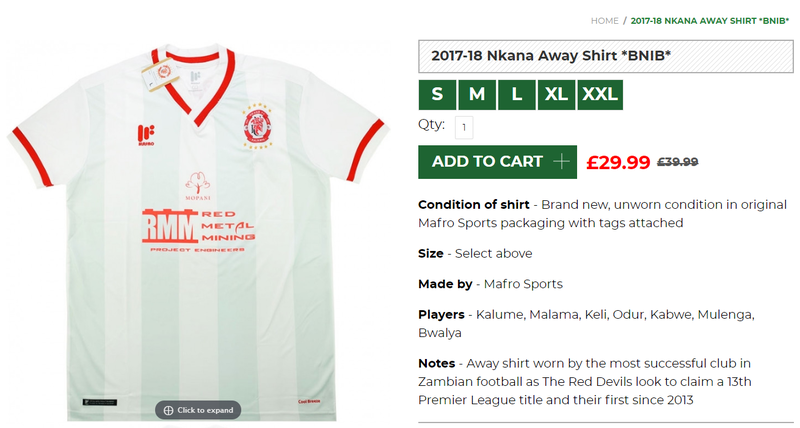 If the above has given you inspiration to buy a Nkana F.C. 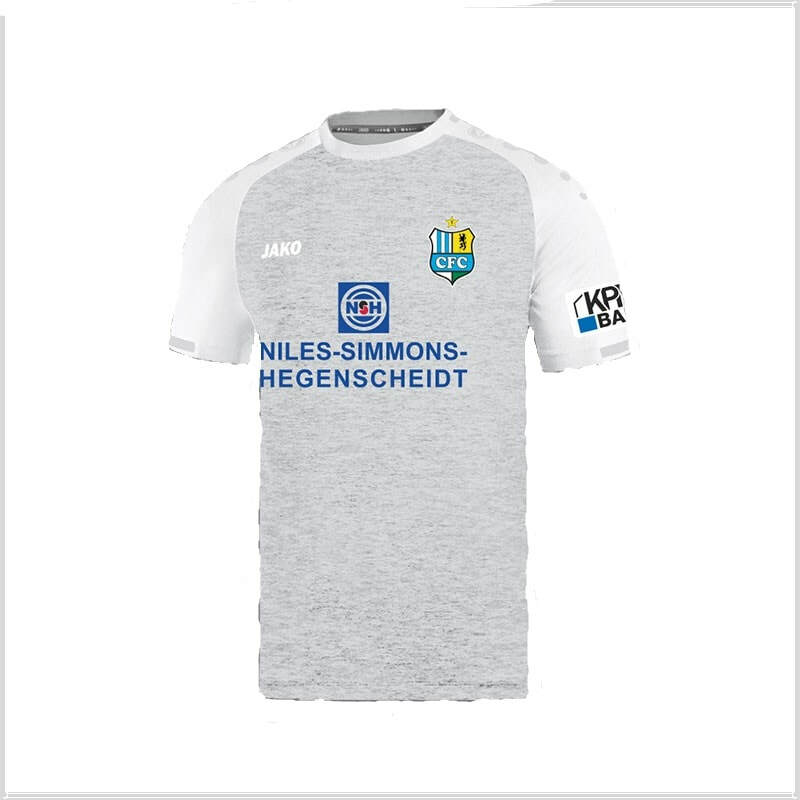 shirt then click on one of the images below to purchase one of the shirts.